Authorities in Connecticut have released the names of the twenty-six victims of the Sandy Hook Elementary School shooting in Newtown, CT. All six adults killed at the school were woman and of the 20 innocent and precious children murdered, 8 were boys and 12 were girls. Oh dear God, all of the little angels were either 6 or 7 years old. How my heart aches. Dawn Hockstrung, Female, 06-28-65 (Principle) - When the unthinkable came, she was ready to defend her children and died a hero. Officials said she died while lunging at the gunman in an attempt to overtake him. 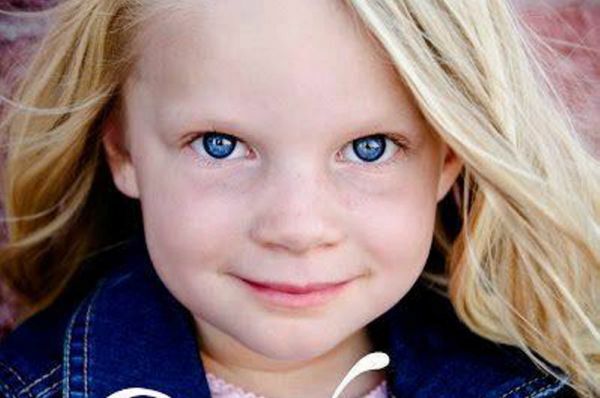 Emilie Parker, Female, 05-12-06 - Fighting back tears and struggling to catch his breath, Robbie Parker, Emilie’s father, told the world about a little girl (VIDEO) who loved to draw and was always smiling, and he also reserved surprising words of sympathy for the gunman. ”She was beautiful. She was blond. She was always smiling,” he said. The world is a better place because Emilie was in it, he said. ”I’m so blessed to be her dad,” he said. Victoria Soto, Female, 11-04-85 - Victoria Soto is being called a hero. Jim Wiltsie, told ABC News that investigators told his family she was killed while shielding her students from danger. She reportedly hid some students in a bathroom or closet, ensuring they were safe. ”She was trying to shield, get her children into a closet and protect them from harm,” Wiltsie told ABC. “And by doing that, put herself between the gunman and the children.” Soto literally gave her life to protect her students. “She lost her life doing what she loved,” Wiltsie said.